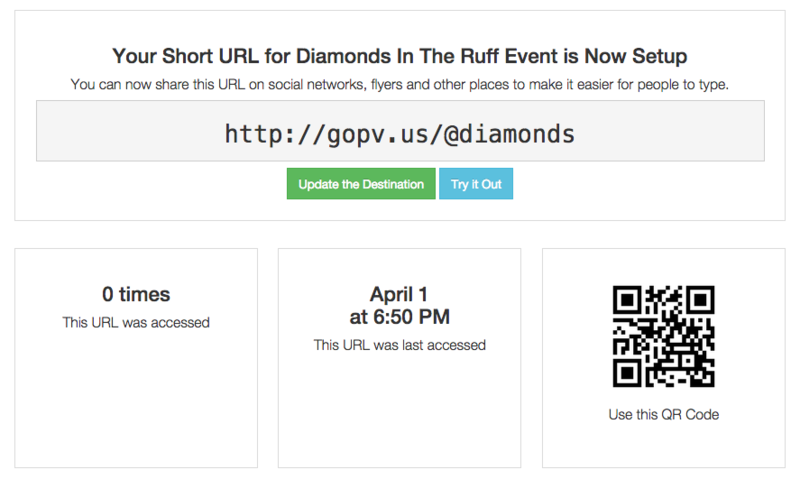 Make it easy for customers to access your site from event flyers/social posts by sharing a short URL and/or QR Code. Find this option under Tools>Create a URL Redirect. View and manage all your short URLs via Tools>URL Redirects.